Chapter 28: His Implied Confession Success? Thank you post to the readers: Arigatou! Hahaha!! I almost forgot how to fan girl until I watched Asu e no Yell and Weekender PV last night!! And I was Kyaaaaaaa-ing all the way!! 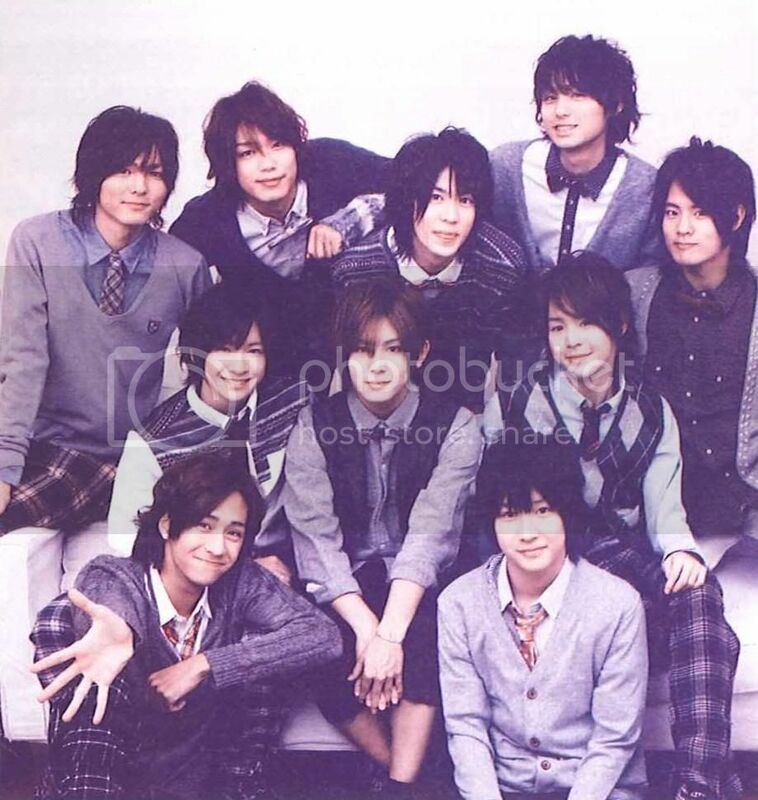 Nakajima-kun is still so genki, I love seeing him in the center..!!! 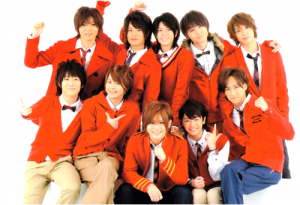 But I must say, JUMP has not change so much since then. Inoo and Keito still do not have much song lines and screen time.., the quirky choreography is still there, and of course.., Ryutaro has not come back. Still saddening but people have moved on so I should as well! I miss the fellow fangirls!! Before this day ends, yes, I need to greet this tall, lanky, ultra talented young man turned to blondie since I am not aware when a HAPPY, HAPPY BIRTHDAAAAAAAYYYY!!!!!! I won't post photos because I only have outdated once!! Ughhh, it has been a while..
Ugh, I'm pretty bored though... and my fingers led me here in my journal.. which seems like a ghost town due to lack of posts for months. I'm actually at work right now. HEHEHE!! I've told myself not to open my facebook account at work, and I have read all interesting articles in yahoo's homepage as well. and I cannot watch HeySayJUMP videos or listen to music here because they BANNED speakers. A not so desirable place -- really. I still have 2.25 hours to spend here. Ughhh, I wanna sleep! Oh well.. browse, browse, browse! 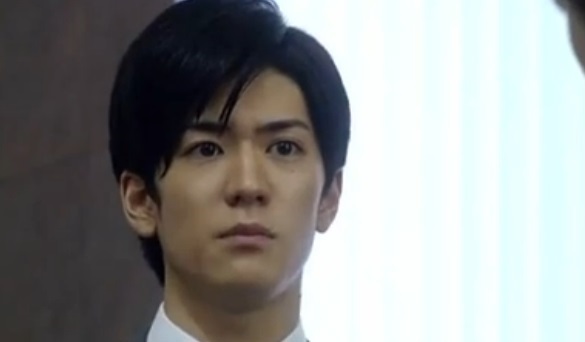 I am still Yuto's fangirl though I am in indefinite hiatus..
And I just came from my review class.. Ugghh, dead tired.. It's been ages..., and I mean the last time I posted in here I was 19, now I am already 20!! And I am not going to talk about that recent news regarding our dear English man Okamoto Keito as well.. I don't know why I can't see any related post about that in my friends' page... why?! what a small world we have!! I actually can't believe I have proven my suspicion right!! I hope I will be closer to JUMP again this year...! I hope you still know this girl who tended to rant over and about anything here in LJ.. I miss you all guys!!! and I miss offering a fic to all of you! One day, I will be back and feed this hunger within me to flail with all of you! !